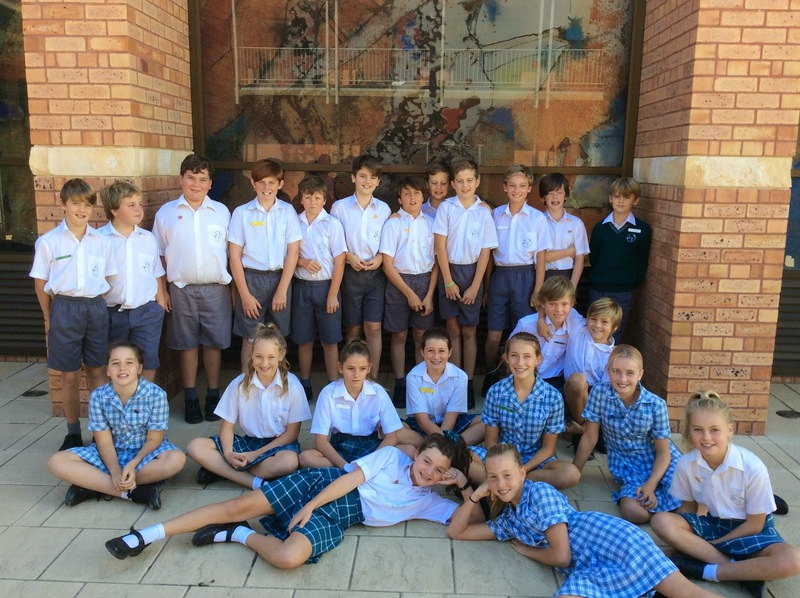 Yesterday the Year 6 students and I travelled to the St Patrick's Cathedral in Bunbury to celebrate Mass with all of the other Year 6 students in the Bunbury Diocese. At this Mass we participated in the blessing of the Chrism Oil that will be used for our students when they make their Confirmation later in the year. It was a fantastic opportunity to learn more about the special Sacrament the students will be undertaking. Monday 30th March - Thursday 2nd April. Week 8 - Wow, we have been busy! Monday 23rd March - Friday 27th March. Reading –I ask that the students read for a maximum of 15 minutes each night. If possible, can you ask your child to read out loud to you regularly? Please make sure that your child writes the name of the book they are reading and the number of pages read in their diary in the appropriate space. RAZ KIDS - I will be checking with the students today if their log in details are up to date and I will be setting a Flight Check to be completed by the end of the week. 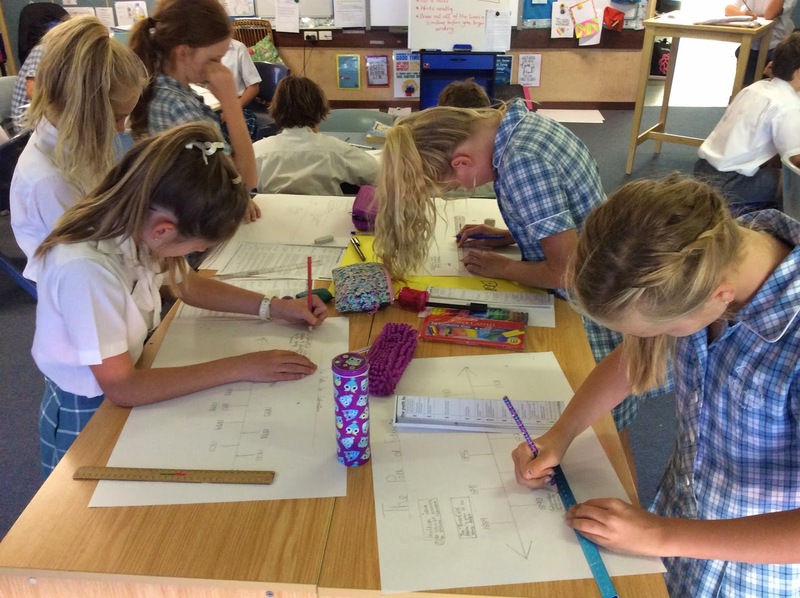 Diary –the students are given time every day to write all appropriate notes in their diary. This is an important communication tool for all. It is also an important skill to have in terms of time management and personal organisational skills. It also helps to keep you apprised of upcoming events. 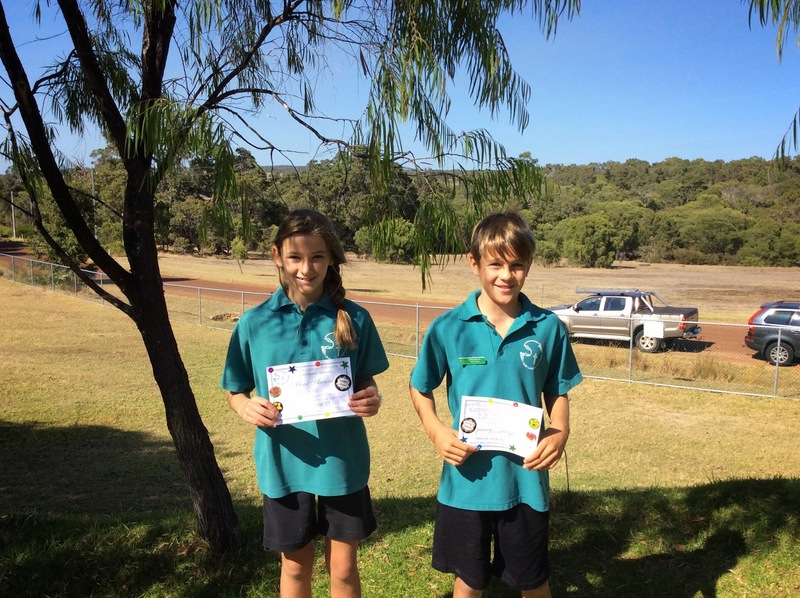 On Friday 13th March, the Year 6 students went to Peron Reserve to oil and tidy up the area around the observation deck. Working in two groups one group of students went for a nature walk with Mrs Hughes to hear some more information about the local area and some of the types of flora and fauna that can be found in and around Peron Reserve. The other group was tasked with beginning the oiling and tidying! We used a mixture of linseed oil and turpentine and the deck looked amazing when it was finished! The Dunsborough Ducks very kindly organised for the Year 6's to use their bus at a reduced rate to facilitate us in this fantastic community service. We are very grateful for their continued support! It would be great if you have some time over the weekend to stop in and check out the students skills! Here is the Homework that has been assigned for this week Monday 15th March - Friday 20th March. Reading –I ask that the students read for a maximum of 15 minutes each night. If possible, can you ask your child to read out loud to you regularly? It is a great way to show your interest in their learning and it is beneficial for your child to hear themselves. It also helps them to correct any mistakes, as well as giving them practise for our Assemblies etc. Please make sure that your child writes the name of the book they are reading and the number of pages read in their diary in the appropriate space. RAZ KIDS - I will be checking with the students today if their log in details are up to date and I will be setting a Flight Check to be completed by the end of the week. Last Friday the Year 6 students spent time with our Year 1 buddies. We helped them to complete their weekly spelling test by calling out their words and them helping to mark them. It helps to reinforce the strategies and skills that the Year 6's are learning as part of the PLD approach to Spelling. We will do this every week and help them with other learning as appropriate. 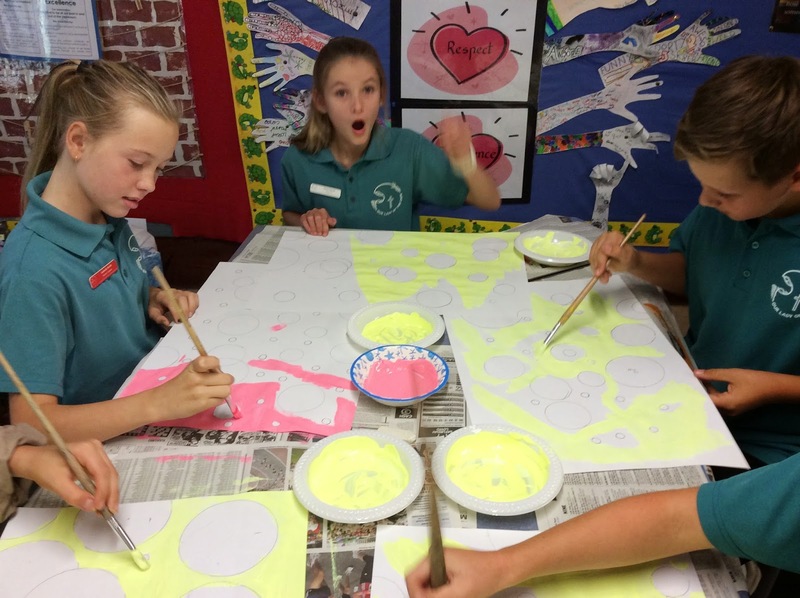 It is a fantastic opportunity for the students to strengthen the bonds formed in the playground and it is a wonderful chance for our Year 6 students to inspire and encourage the younger students! This has always been one of the most amazing aspects of our school and all the students really enjoyed it. I was very pleased to award Ashley and Grace with our first award cards for the term! It was very hard to choose as so many of the students have been working hard and making a great effort in their school work and behaviour! Here is the Homework that has been assigned for this week Tuesday 3rd March - Friday 6th March.. As part of our learning in class I am working to develop independent work habits. I ask that you support these endeavours by encouraging your child to develop good homework habits. You can assist by ensuring that your child has time set aside each day to complete their set work. Each week I will load the set homework for the week so that you are aware of what needs to be completed each night.